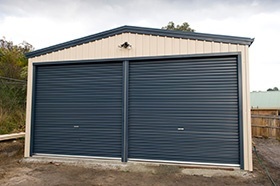 Rainbow Sheds and Garages come with the Rainbow Guarantee - Rainbow guarantees to deliver your shed in time, every time. 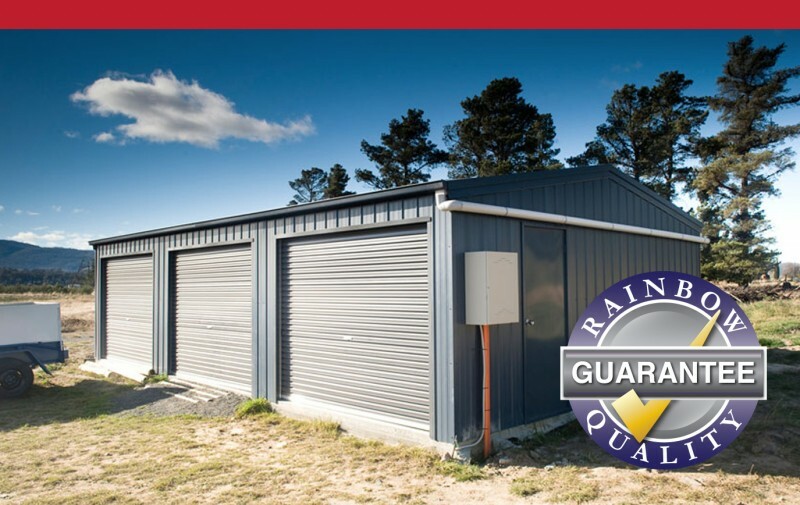 Did you know that as an independent Tasmanian owned and operated business, Rainbow Sheds have developed a strict and thorough quality control and detailed checking system over the past decade this helps reduce and even eliminate the chance of damaged or missing parts in each and every shed we deliver. We are so confident that everything will be delivered to site as expected, that if you do discover a discrepancy, just call us and we will make it our top priority to immediately rectify the situation. Rainbow Sheds will be responsible for the cost of repair or replacement of parts and delivery for an appropriate resolution.